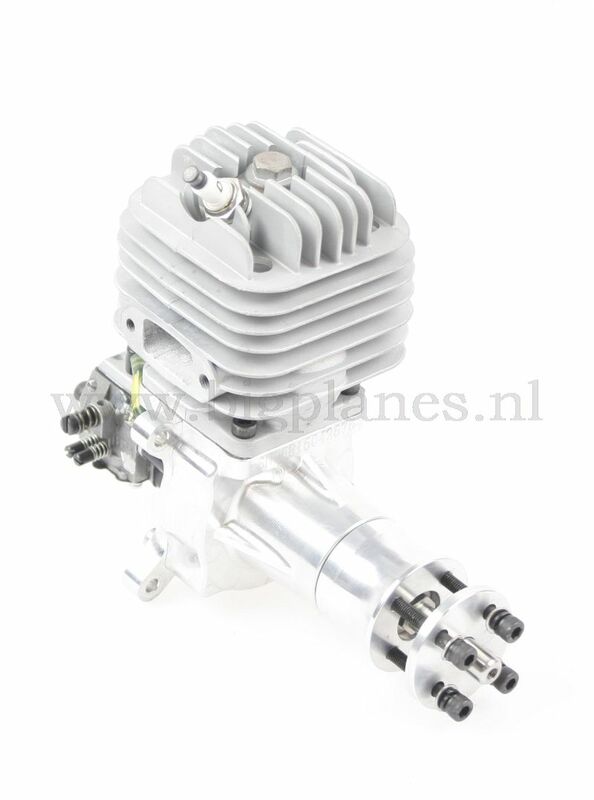 DLA Engine DLA58 gas engine for rc model airplanes. 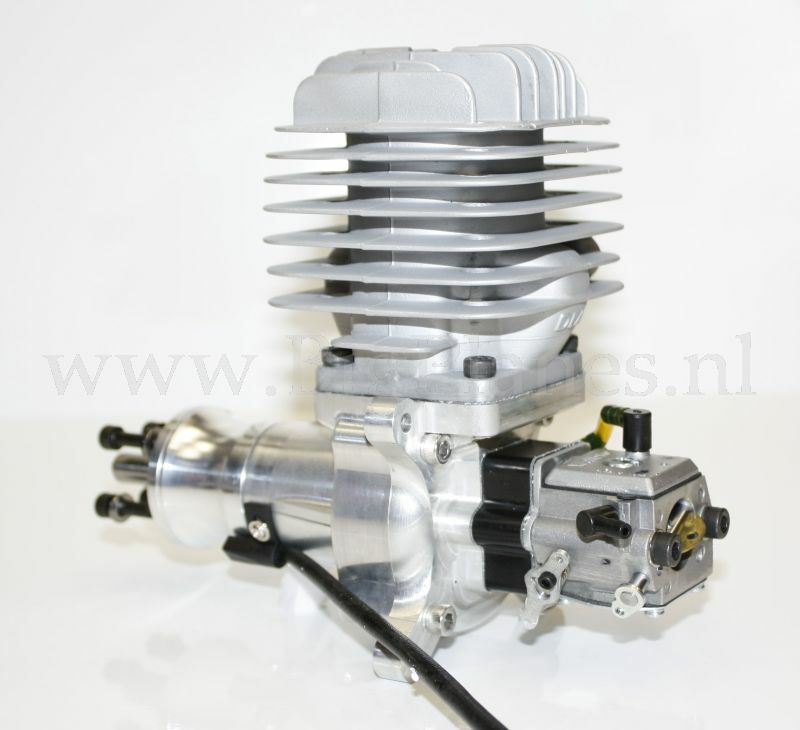 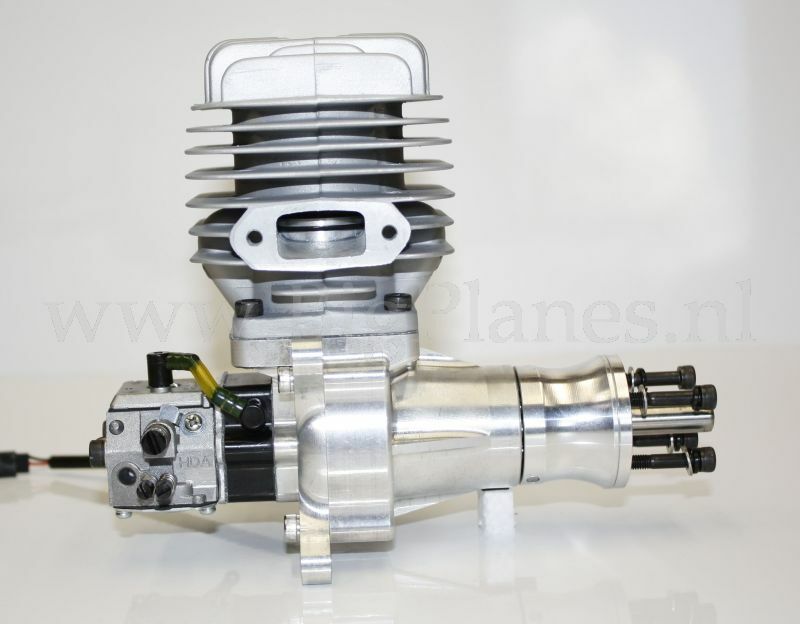 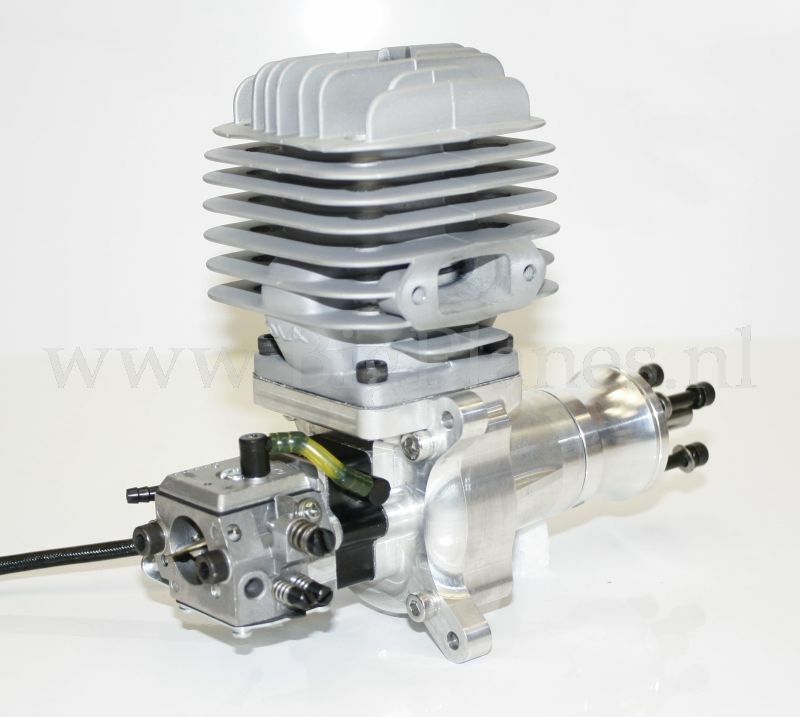 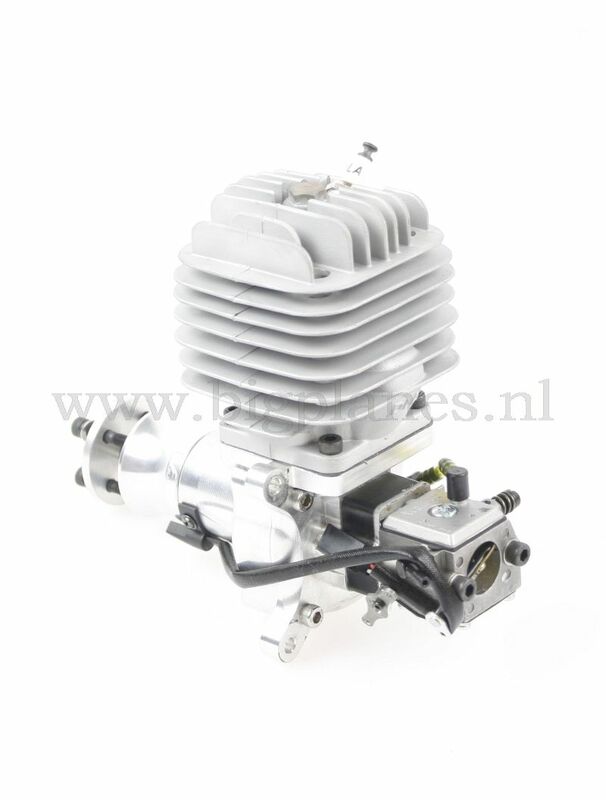 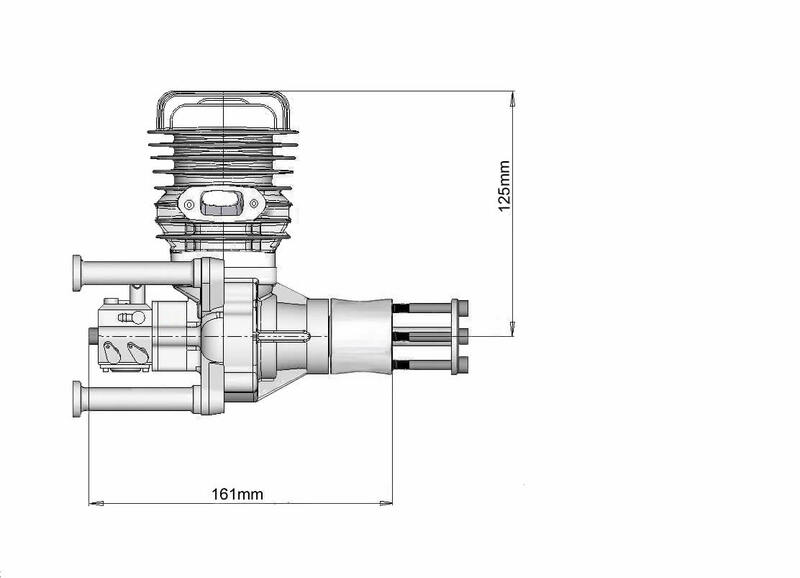 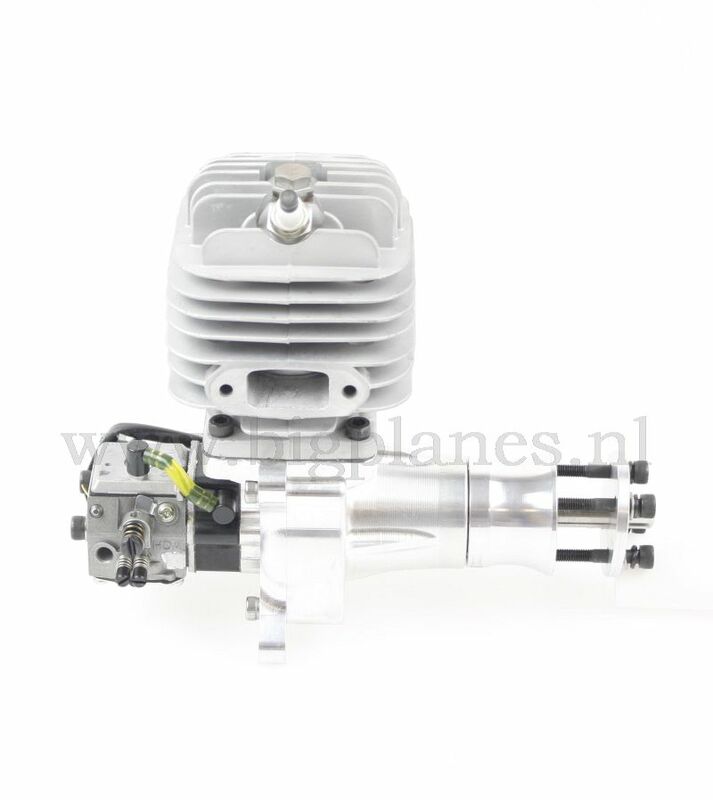 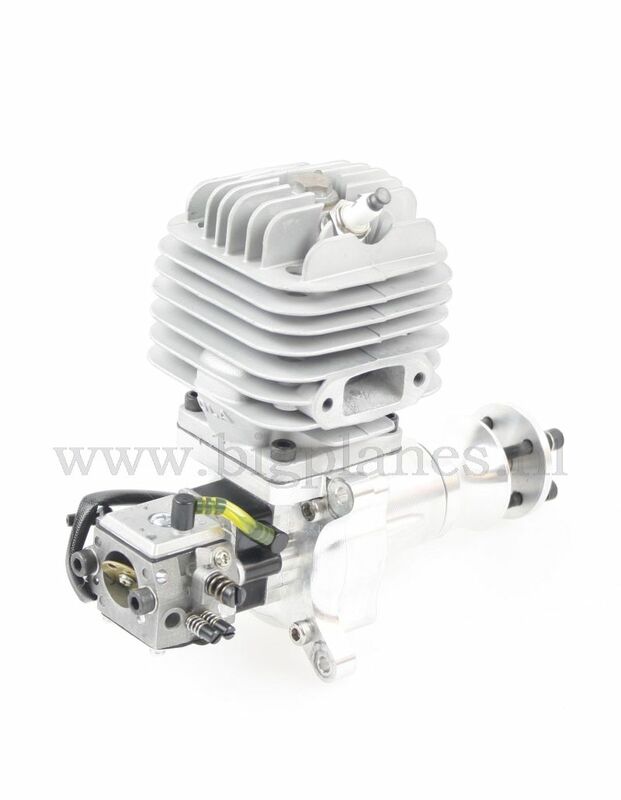 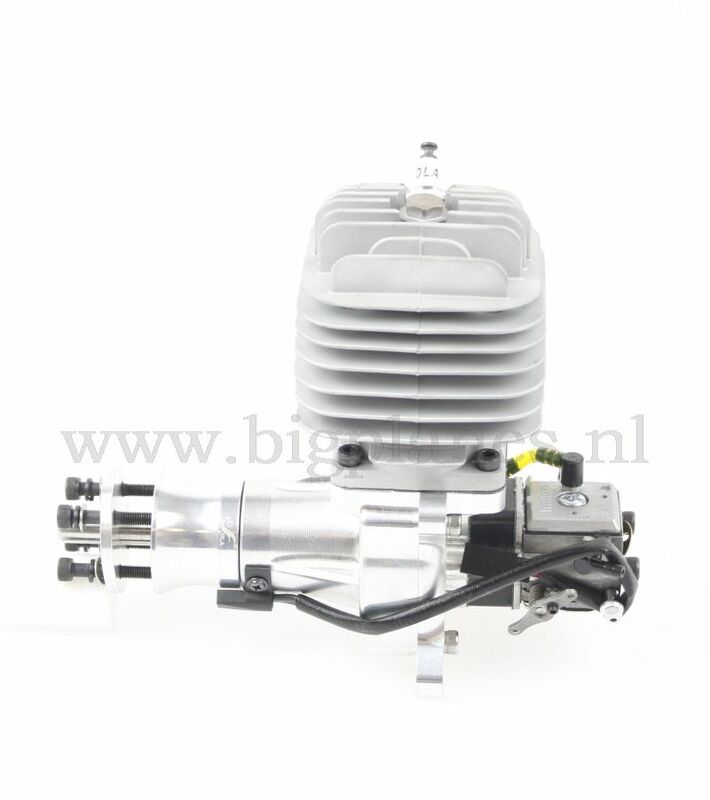 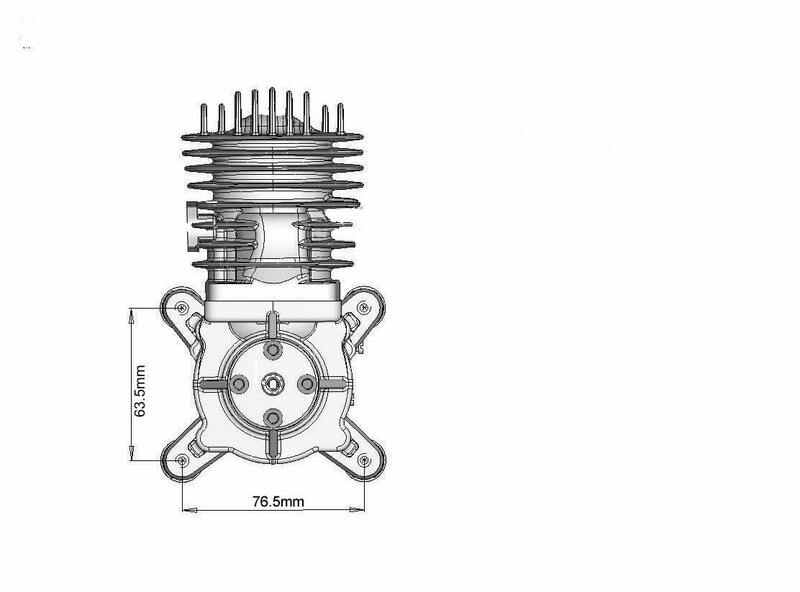 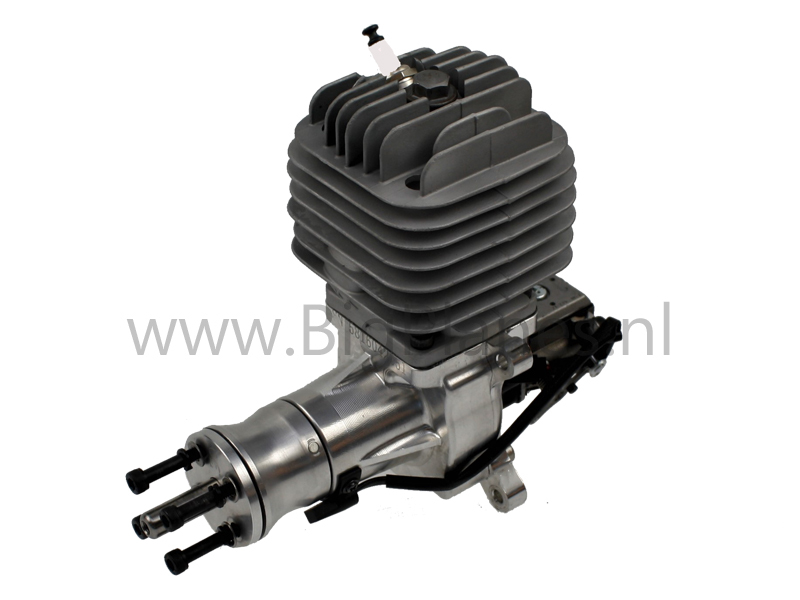 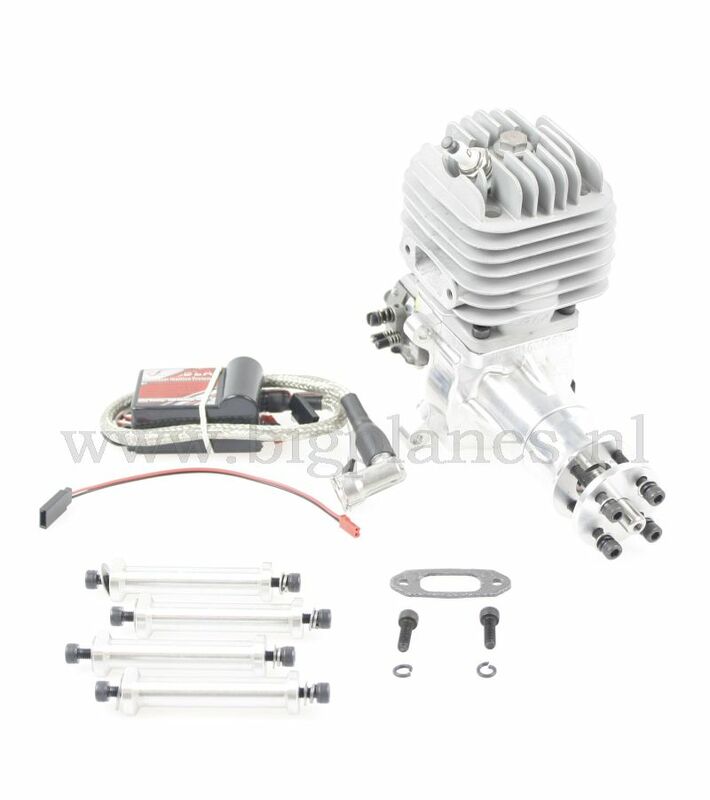 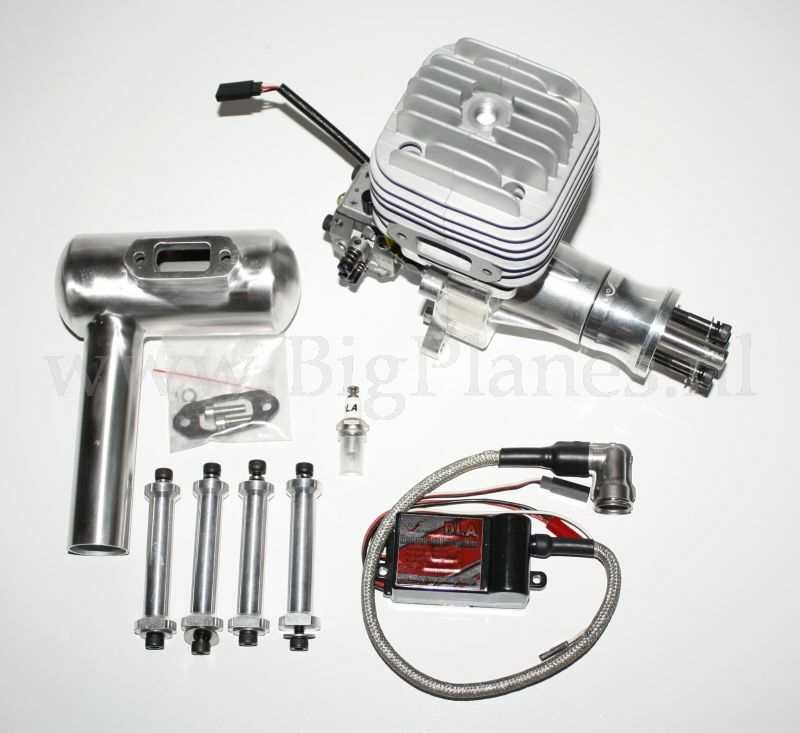 The DLA58 58cc gas engine from DLA is especially developped for rc models which need a solid gas engine. 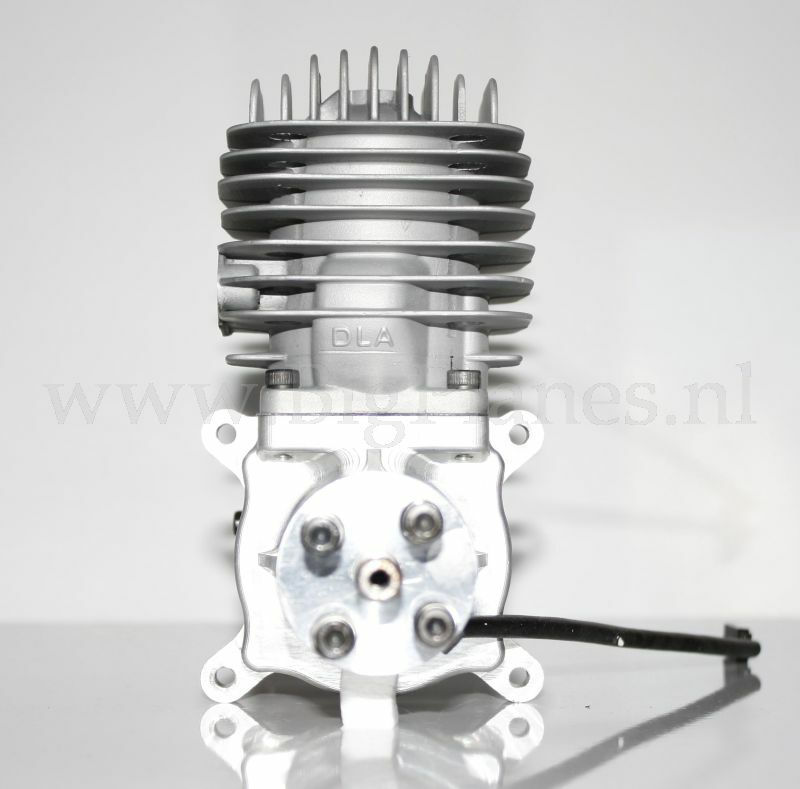 The CDI can be used using a standard 2S LiPo. 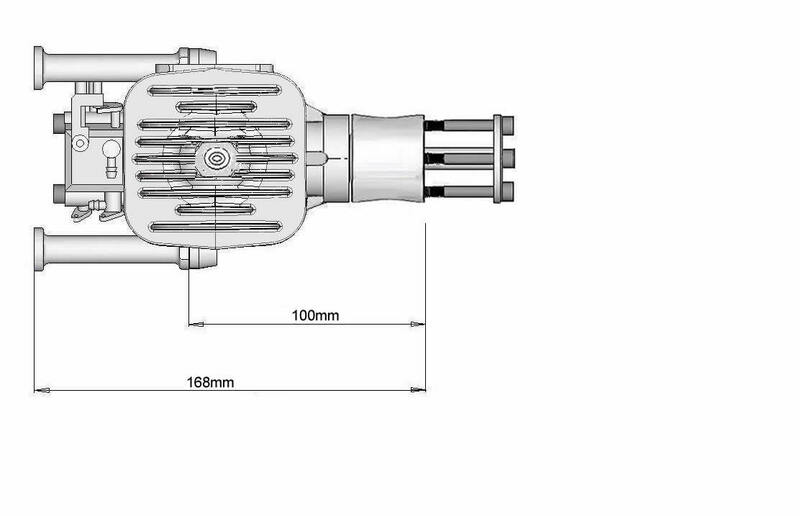 The exhaust flens size is equal to e.g. 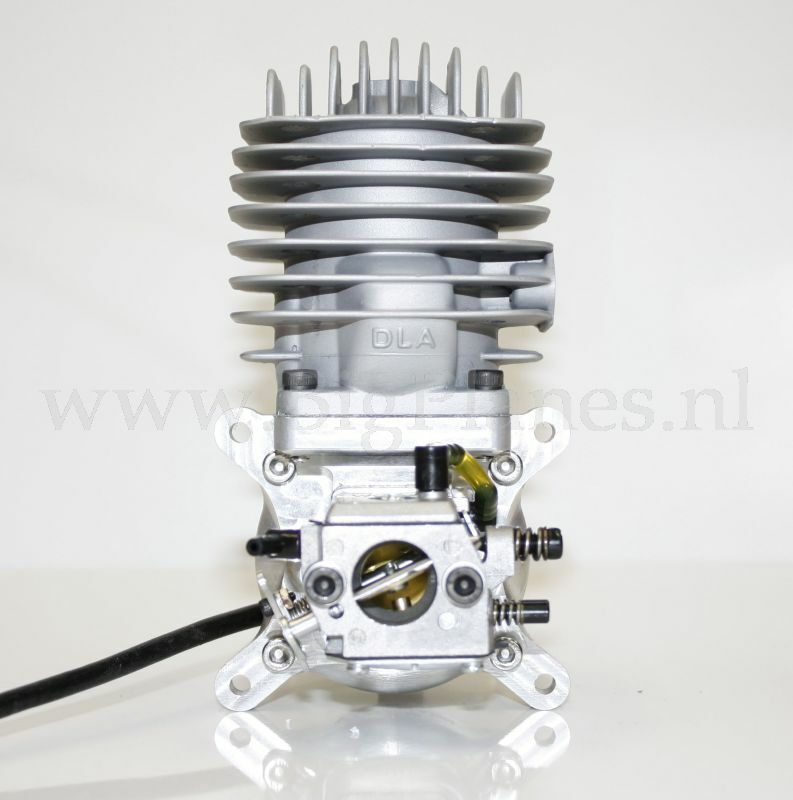 a DLE55. 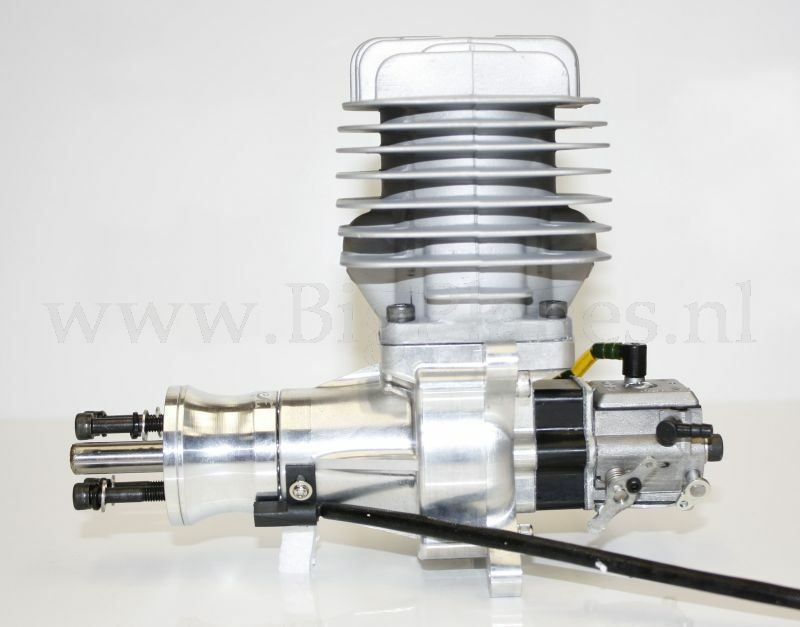 The prop drill jig is equal to the drill jig used for a DLE55.